We offer the ultimate fun-filled off-road adventure tour for anyone looking to escape into the Australian outback. We travel all over the Top End of Australia including the Kimberley, Kakadu, the Gulf Savannah, Litchfield, Arnhem Land and beyond. From April to November we run a 9-day Kimberley off-road tour from Darwin to Broome and vice versa, as well as a 12-day Kakadu/Gulf Savannah tour from Darwin to Cairns and vice versa. We take small groups on camping trips into the remote outback offering plenty of opportunities to hike, swim, spot native wildlife and discover unique aboriginal rock art. Our tours offer the ultimate off-road outback adventure, where we venture off the beaten track and bush camp under the stars at nighttime. Our tours will leave you with unforgettable memories of a once-in-a-life-time off-road adventure. We also run a 1-day Litchfield tour, it’s only an hour and a half out of Darwin and its perfect for anyone who wants to escape the city and experience the local wilderness and wildlife with their own guide. If we don’t have exactly what you are looking for please get in touch as we run private charters, which can be designed to suit your individual needs, whatever they might be. Please click below more information about each of the tours we run. If you would like more information on the style of tours we run, what to pack and to see our FAQs please go to our Trip Notes which can be found at the bottom of the itinerary pages. A 9-day action-packed Kimberley off-road tour. Enjoy an all camping and hiking off-road adventure trip through the heart of the Kimberley outback, departing Darwin heading west towards Kununurra and the Gibb River Road, venturing into Lake Argyle, the Bungle Bungles, El Questro and many more unforgettable locations. The tour finishes in the pearling town of Broome. Click above to find out where else we go. A 12-day Adventure filled trip travelling the most remote parts of the Savanah way. We travel east through Kakadu, Materanka, Lorrella Springs, Limmen N.P, Lawn Hill Gorge, Normanton, Borroloola, Undara Lava tubes, tropical Rainforest of Queensland and many more remarkable places. The tour finishes in the tropical city of Cairns. Click above to find out more. 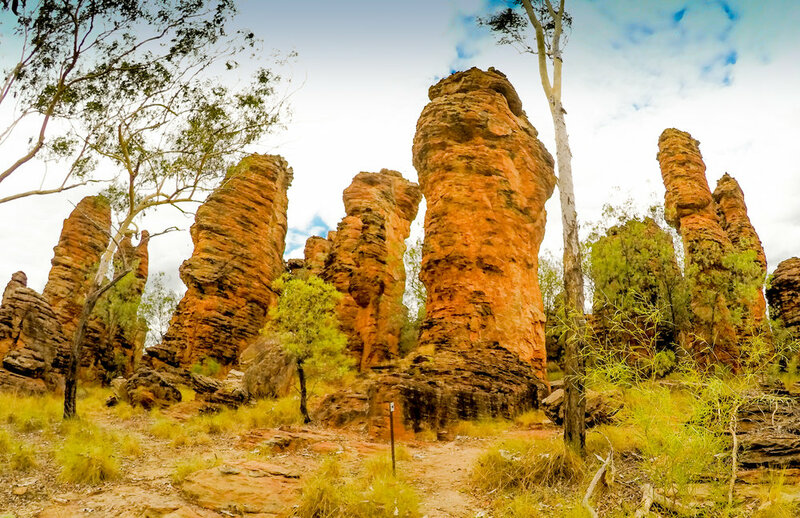 Whether it’s a Kimberley off-road tour or a trip through Kakadu, Arnhemland or beyond we can design and operate a tour which, caters for your needs and provides you with your very own local guide. A 9-day action-packed Kimberley off-road tour. Enjoy an all camping and hiking off-road adventure trip through the heart of the Kimberley outback, departing Darwin heading east along the Gibb River Road, venturing into the Bungle Bungles, Lake Argyle, El Questro and many more stunning destinations. The tour finishes in the capital of the Northern Territory, Darwin. Click above to find out where else we go. A 9-day action-packed Kimberley adventure tour. Enjoy an all camping and hiking off-road adventure trip through the heart of the Kimberley outback, departing Broome heading east along the Gibb River Road, venturing into the Bungle Bungles, Lake Argyle, El Questro and many more stunning destinations. The tour finishes in the capital of the Northern Territory, Darwin. Click above to find out more. 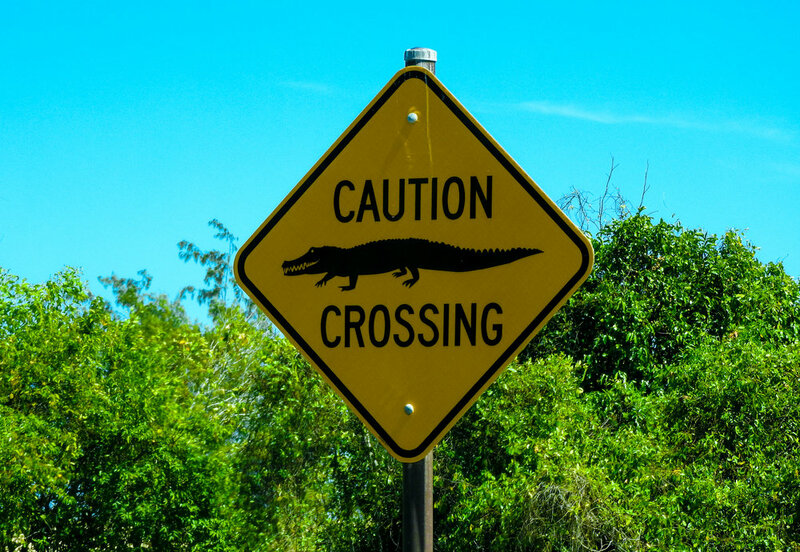 It’s only an hour and a half drive out of Darwin and it’s the perfect destination for anyone wanting to escape the city for an off-road adventure, and experience local wilderness and wildlife with their very own guide.